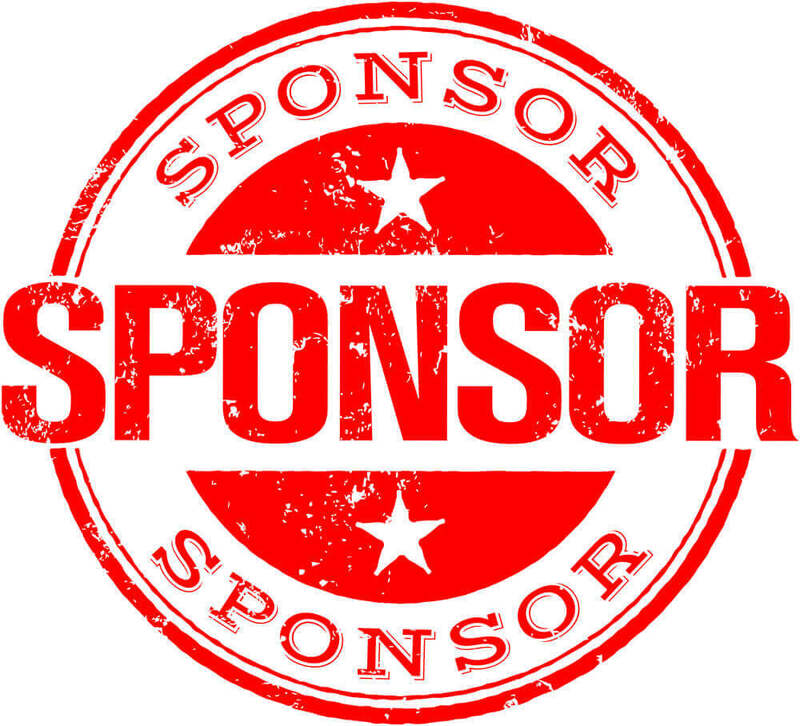 As a non-profit company, sponsorships are the lifeblood of our events. We try and ensure that our sponsorships are based on a rewarding and constantly nurtured partnership relationship with our sponsors. We count on our sponsor's support and in return try and offer great brand exposure and advertising opportunities during our events, ensuring a partnership with Zsports ensures first-hand consideration to those opportunities. Zsports is a vibrant driving force behind much of the Eastern Cape’s increasingly popular sport-scene. With a dedication to the future of the local and national sport, we specialize in water sport and manage water to road events of the very highest caliber and we invite you to break through the clutter and position your brand on your own platform and space. Zsports produce and manage sports events of an unrivaled standard, with a good balance of professionalism and fun offering our sponsors the opportunity to tap into an incredible emotive, captive audience with almost unmatched opportunity to create strong, loyal bonds by linking their brand with a specific event or sport. Zsports event can ensure a link to a captive audience which could translate into sales and market share over the long term – something which is very hard to achieve through the standard advertising channels. We offer you an emotional connection with the participants, spectators, and our loyal followers within events which are based on optimism and embody a healthy lifestyle and outlook which reflect very positively on all our associated brands. Zsports Events NPC would love to partner with you and your brand. No matter your company size or marketing goals, we are confident that we will be able to customize a marketing program that is right for you! Contact us to set up a creative brand collaboration meeting.